Remembrance of those who fell and those forever scarred. It was sixty years ago this Memorial Day that President Eisenhower officially proclaimed Memorial Day to be a National Day of Remembrance. 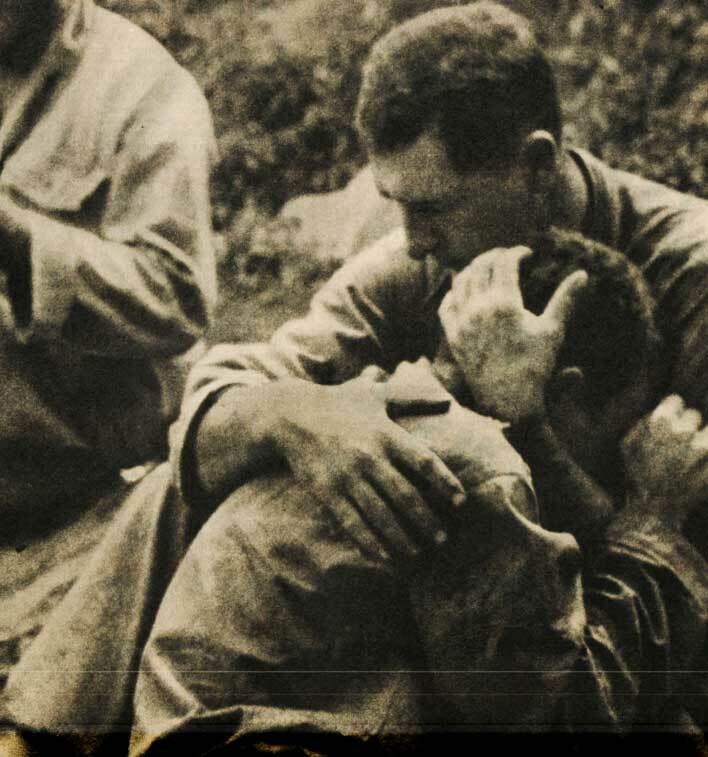 A day of remembrance for those who fell at the end of the Civil War, the day has come to symbolize a time of remembrance to those Americans who fell in all wars with a one minute observance to be held at 11:00 am on the last day of May. Here is President Eisenhower’s declaration as read by actor Robert Montgomery for Memorial Day in 1953. Lest we all forget . 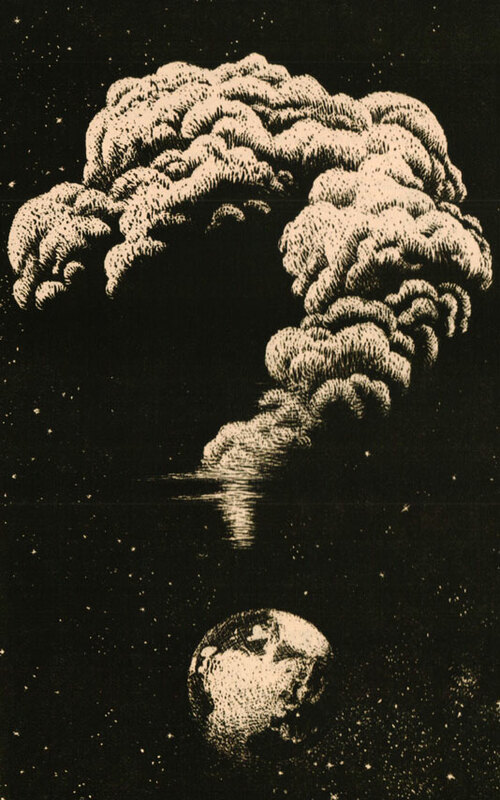 . .
We’ve been staring into the big Question Mark ever since we got started. The only thing more fascinating than hearing how a year in history wound up, is hearing that year in history interpreted by a pundit – those elements we overlooked, those seemingly benign events that became earth-shattering, or the earth shattering events that proved to be less than benign. In 1955 the commentary from Gabriel Heater on December 31st dealt with the plague of drunk driving accidents on Americas highways (a problem still going strong in 2012) and the alarming statistics. And then there was the perennial Cold War – the threat from Moscow – the thought of oblivion facing most waking moments in the 1950’s. Realizing how prevalent the fear was of the latter made the former all that much more understandable. And on December 31, 1958 it was pretty much the same thing. The second commentary delivered by veteran newsman Bill Downs, spoke of the Cold War again. But added to the mix was the Middle East and Germany. But as always, not that far away from the threat of nuclear annihilation. Such was the 1950s. So maybe it’s not that bad, this December 31st in 2012. Maybe it’s just different. And maybe different is worse. We’ll know December 31st 2013. Until then, stay sane and Happy New Year! 1968: Year Of Revolution – Past Daily Reference Room: Through A Glass Darkly Edition. 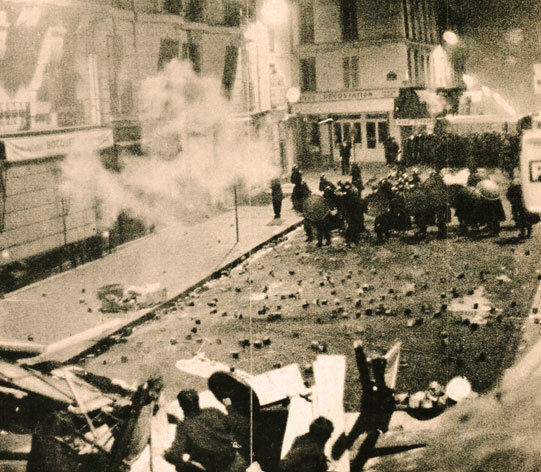 Paris – May, 1968 – not that much different than many places in the world of 2012. Starting today, and going all the way until New Years Day next week, I will be posting year-end reviews throughout history. A reminder that, in some ways, many things have changed, and in others, it’s exactly the same. So we kick off the week with 1968, a year that probably saw as much, if not more Domestic and International upheaval and strife than any other in recent memory. It also saw dramatic leaps forward – from the first Heart transplant to one step closer to landing on the Moon. It was a year of incredible contrasts. And we’ll start off with that one, via NBC Radio‘s Second Sunday series from December 1968. 1968: Year Of Revolution. Merry Christmas From Past Daily! 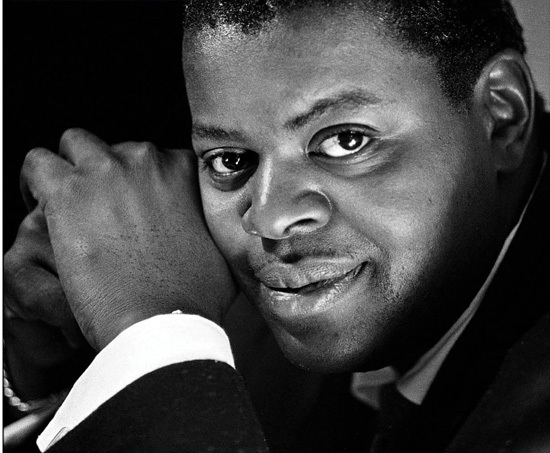 And a nod from the legendary Oscar Peterson. It’s been an amazing year so far. Past Daily has only been up and running for 6 months and your support and visits have been overwhelming. And a special thanks to all of you who have written in. Your comments and encouragement are more than welcome and so appreciated. It’s difficult to know, at times, whether anyone reads or even cares about this project I’ve undertaken. The Archive, from which 90% of the material you hear, is finally being utilized in a way I always wanted it to be and it’s difficult to know if it’s making any difference. But I’ll be here as long as you’ll be here – and your continued encouragement and support (and tell your friends) will keep this thing going well into 2013 and hopefully way beyond. I’m thankful for all of you today and, no matter which batch of holidays you’re celebrating – I wish you the best, the merriest, and the happiest of all of them. We’re all in this together, so don’t make strangers of yourselves. Here’s to 2013! Bing Crosby – apparently hated Christmas, but you’d never know it. 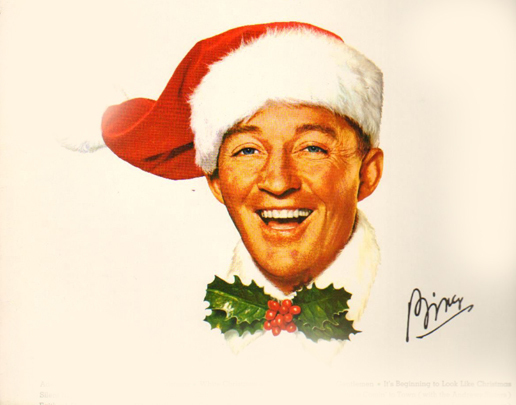 Okay – you can’t have Christmas without Bing Crosby. I tried – doesn’t work. So here is the 1957 edition of his yearly (in the 1950’s) Radio program, Christmas Sing With Bing, always presented on Christmas Eve and something of an institution in homes throughout America in the 1950’s. So if you wanted to know what mainstream America was doing around Christmas Eve in 1957, here it is. And now a word from John, Paul, George and Ringo. As long as we’re in a celebratory mood, you can’t have Christmas without this one – Christmas Time Is Here Again, from the Beatles Fanclub release of 1967. 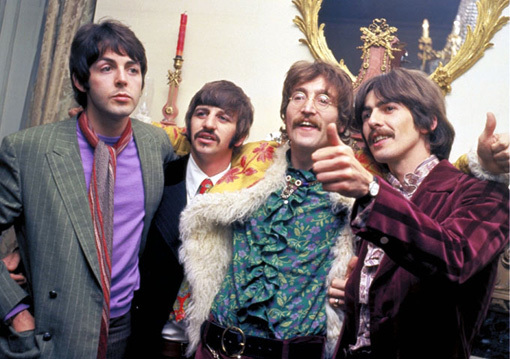 A word from The Fab Four. Arthur Honegger – The Sound of the 20th Century. Just in time for Christmas. Again from the French Radio Transcription collection. 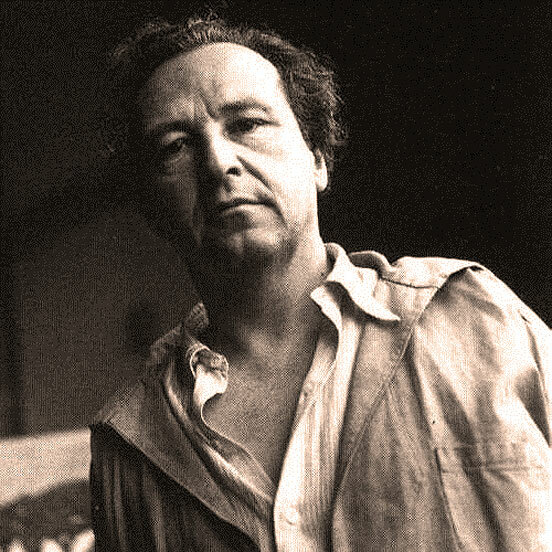 Here is a 1955 radio broadcast performance of A Christmas Cantata by Arthur Honegger, featuring Baritone Pierre Mollet, Maurice Duruflè, Organ. The Chorus of the ORTF, conducted by Yvonne Gouvernè. The Children’s Choir of the ORTF, conducted by Jacques Jouineau and The French National Orchestra, conducted by Jean Martinon. By all indications, this is the first radio performance of the work, having been completed by Honegger in 1953. One more celebration of the holiday season.